We know that navigating medical bills can be difficult, so here are some tips that may help you. Remember, too, that we are happy to answer your questions any time. 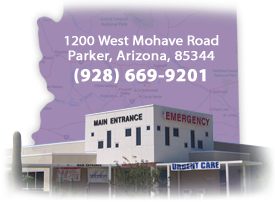 Simply call our patient business office at 928-669-7310 during the hours of 8:00 am to 4:30 pm, Monday through Friday. We accept many insurance plans and Medicare. 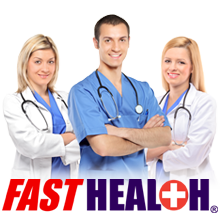 To find out if yours is one of those we work with, you can contact our patient billing office. Our hospital billing department is happy to bill your insurance plan. We need to have your recent insurance information to do this, so please be patient when we ask you for this information each time we see you - since plans and plan information often changes frequently. You will receive a separate bill from the hospital and from the physician, since many physicians are independent practitioners and do not work for the hospital. So don't be surprised when you receive a bill from your surgeon, radiologist, anesthesiologist, pathologist or ER physician, as their fees are not included in the hospital fees. Once your insurance has paid their portion, you will be responsible for your portion. We appreciate your contacting us promptly if you have any questions about this.